With the same format as last year’s Calendar (12.25″ x 9.5″ image size), this year continues the journey by featuring some of my favorite creations from each corresponding month of the recent year. 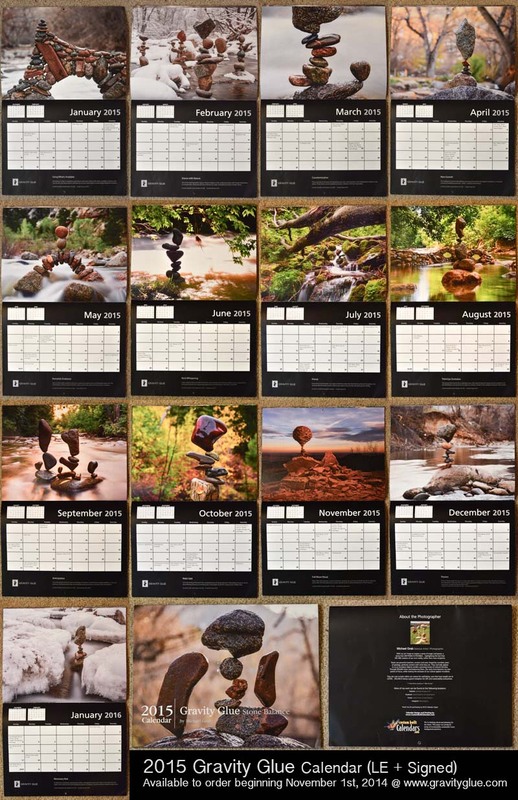 The Calendar spans 13 months (January 2015- January 2016). It also includes lunar cycles and other celestial events over the year, from eclipses to meteor showers and planetary conjunctions.. also most major US/Canada holidays are also included. In each month’s footer, I’ve also decided to include the location along with a personal contemplation, which is inspired in some way by the memory of that experience.